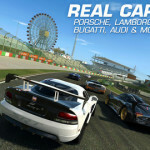 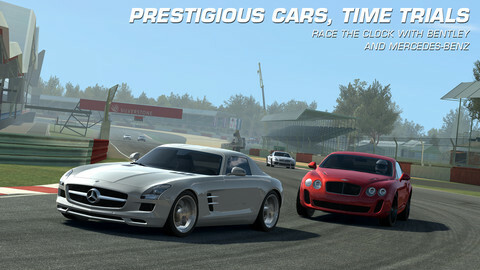 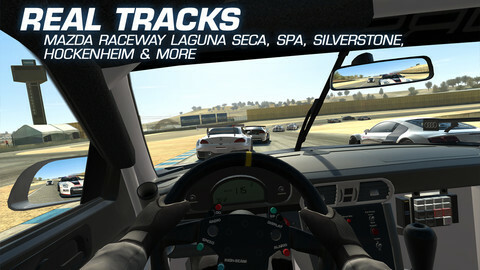 Featuring a wide variety of officially licensed tracks, an expanded 22-car grid, and over 50 meticulously detailed cars from makers like Porsche, Lamborghini, Dodge, Bugatti, and Audi. 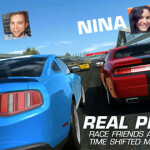 Plus, racing against friends becomes even easier with the advanced Time Shifted Multiplayer™ (TSM) technology, allowing you to race anyone, anytime, anywhere. 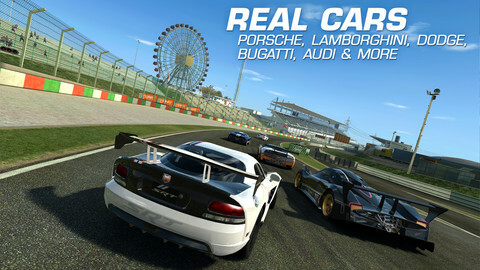 Featuring Real Racing’s largest roster of cars yet, don’t miss our new manufacturers like Porsche, Lamborghini, Dodge, Bugatti, and Audi. 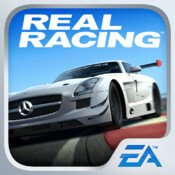 Take the wheels of over 50 intensely detailed racers and test your skills on an authentic 22-car race grid – for the first time on mobile. 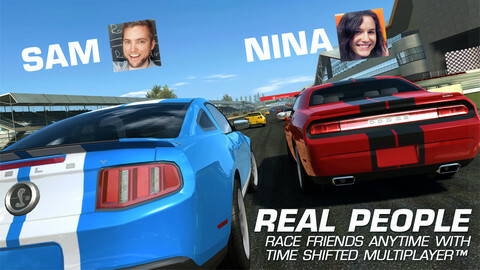 • Improved graphics – Per-pixel shadowing on high-end devices!